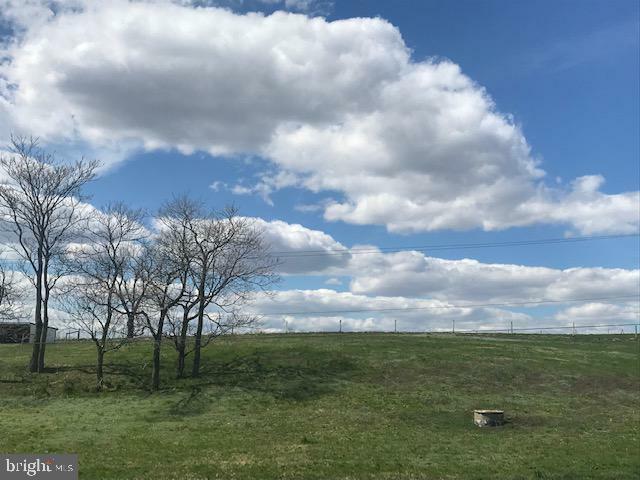 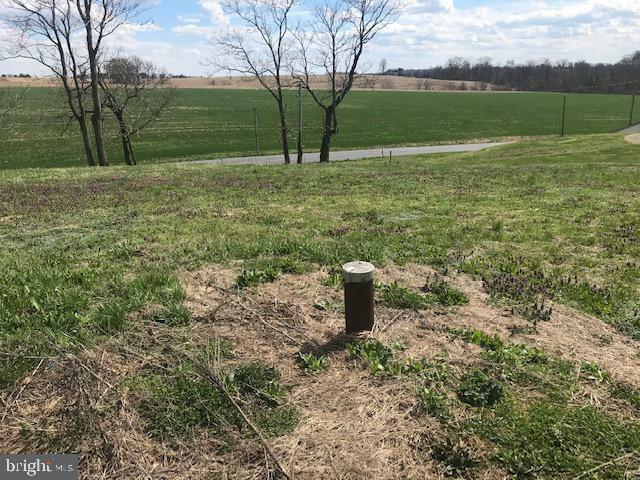 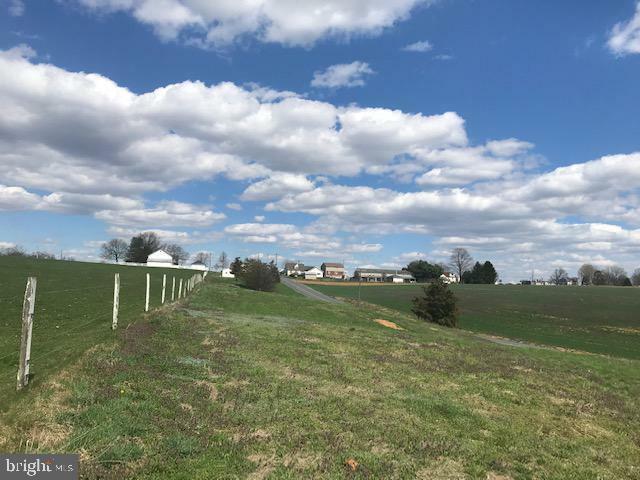 “Any Builder” home site lot with well. 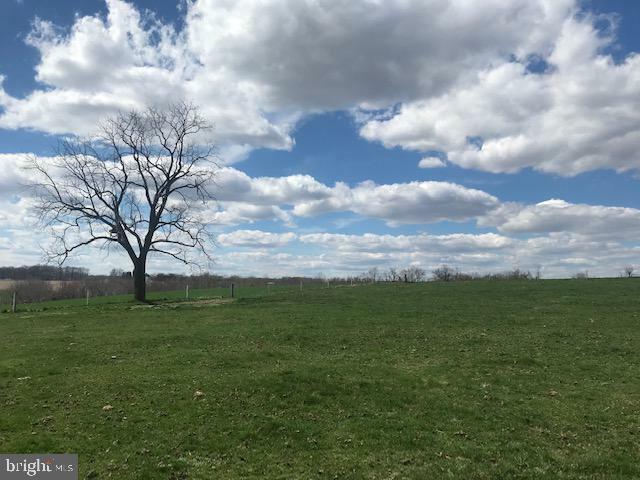 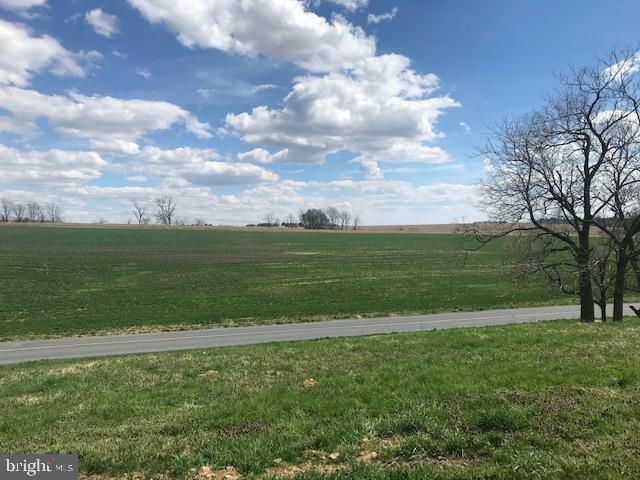 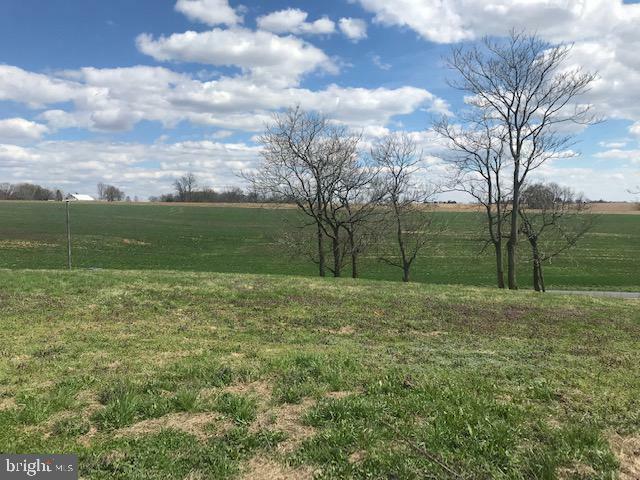 Rare 1.74 acre in North Rapho boasting farmland views and quick access to PA Turnpike. 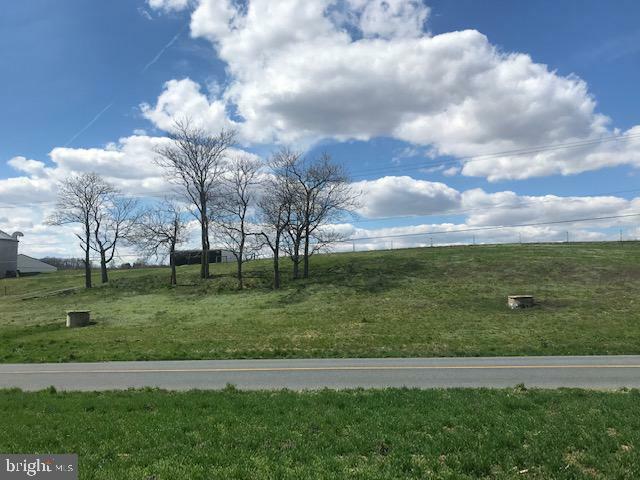 Elevated home site views, existing loafing shed, and south east exposure make this a great place to build!